The single-topic Special Editions continue with Lucas Westerman’s complete series of articles parts 1 through 6. 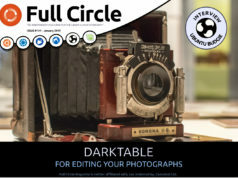 Previous articleFull Circle Magazine - Issue #58 out NOW! 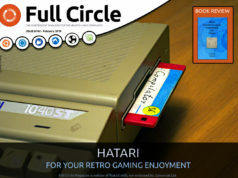 Next articleFull Circle #59 is here for the taking! What a beautiful desktop! 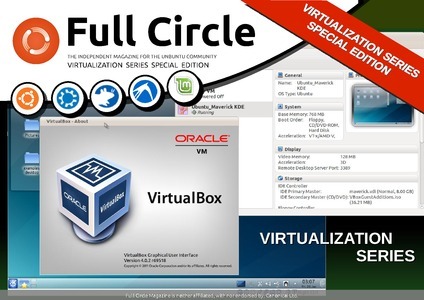 KDE rocks! It’s great to see Kubuntu’s logo.